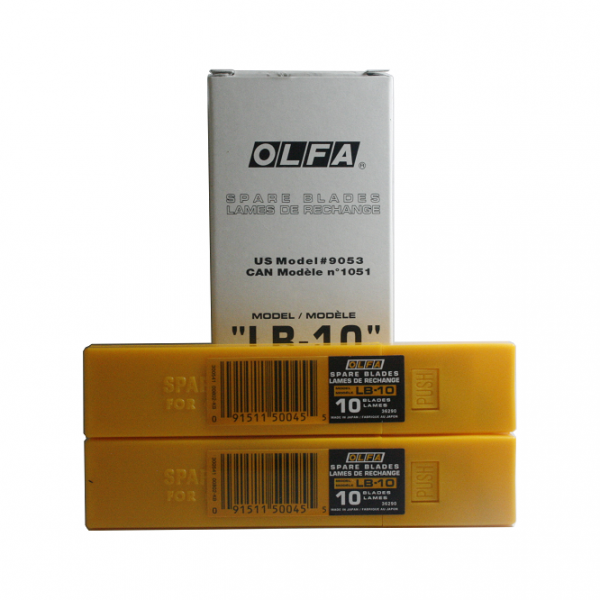 Heavy-duty, snap-off blade ideal for construction and industrial applications. 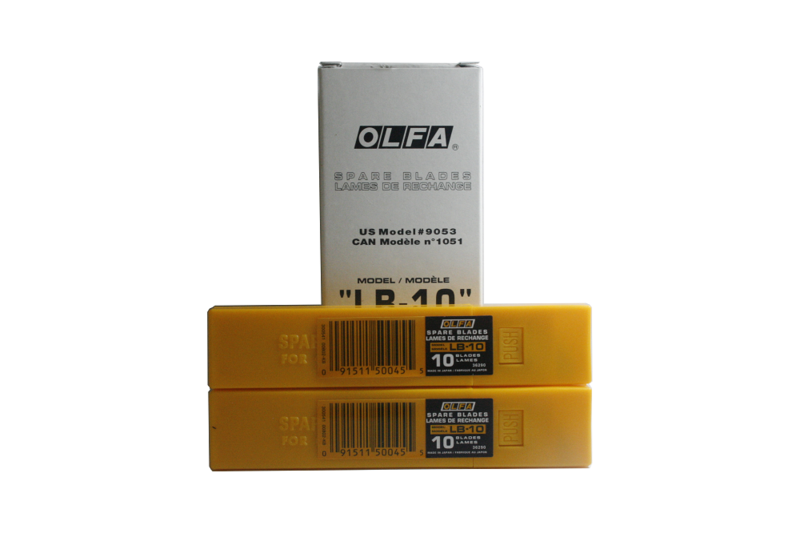 This blade made from high quality carbon tool steel is produced using OLFA precise multi-step production process for unparalleled sharpness and superior edge retention. Long lasting, durable snap-off blade – a new sharp edge with each snap. This 18mm blade fits most Heavy-Duty LB Utility Knives. 8 cutting edges per blade. Suggested Uses art & craft, construction, industrial.